Thinking About Buying in Guntersville, Alabama? Guntersville, Alabama could provide you with the ideal home for many reasons. Like much of this area of Alabama, there is a lot of interest from potential home buyers who want to be close to the bigger cities but still need to live in a location that is more affordable, more quaint, and most definitely easily accessible. Guntersville has a great deal to offer. Could it be the place you buy your next home? As of October of 2016, the Guntersville real estate market has about 183 homes listed for sale including both new and resale homes. There are a handful of homes in foreclosure or that are bank-owned, but this number has dropped significantly over the last few years. The median sales price for a home here, during October 2016, was $117,500. The average price per square foot was $91. Another key factor is the median rent per month. That sits at $1000 for a single family home. When considering this amount in rent, it simply makes sense to consider buying into this very affordable market, as your mortgage payments would be comparable to monthly rent. 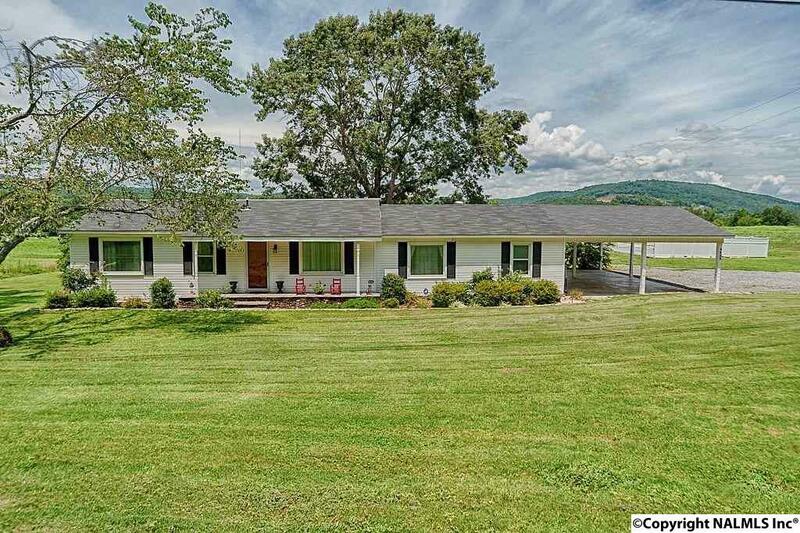 Guntersville is very much a buyer’s market. There are a solid number of homes on the market here at any given time. And, the median sale price for homes has dropped significantly over the last year. That’s good news for those who are looking to buy into this region. Keep in mind that rental costs have not risen or fallen – showcasing again the benefit of buying for many people. It is important to take a close look at this area to determine if it is the right place for you to call home. A wide range of opportunities exist here, and that includes both existing homes and single family new construction. When you work closely with the Amanda Howard team, you’ll learn more about the opportunities to find the ideal home here, as well as one that fits your family’s unique needs. For many, Guntersville, AL real estate is the ideal choice for this region of the state in today’s market.